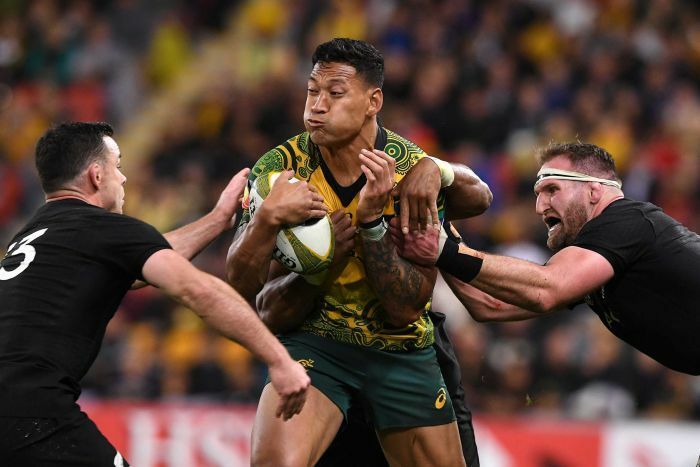 If Folau accepts the sanction by the deadline of Wednesday 2:00pm he would leave without getting a payout. Given there are Easter public holidays on Friday and next Monday and Anzac Day next Thursday, it’s highly unlikely any hearing would be conducted until the following week. 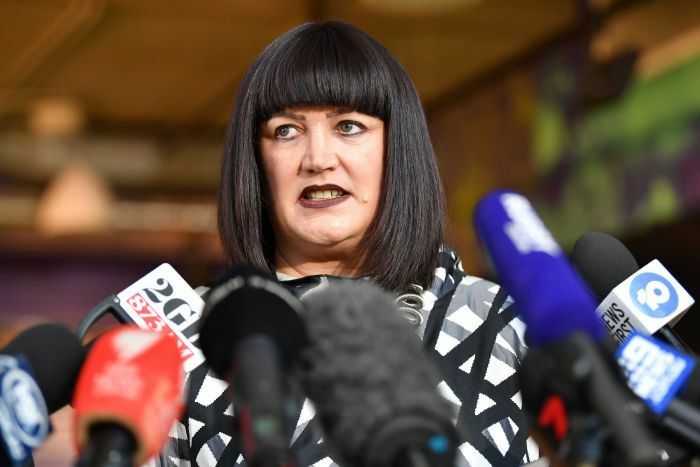 RA chief executive Raelene Castle has stressed the action taken against Folau is about the issue of the responsibilities an employee owes to their employer rather than punishment for his religious beliefs.